Delhi Weather: The minimum temperature was recorded at 25 degrees Celsius, five notches above normal. 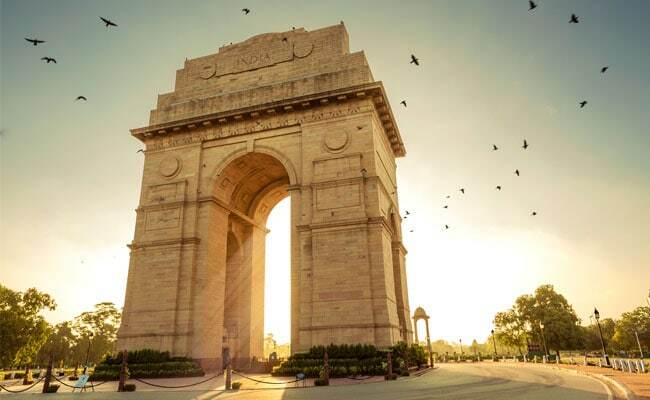 Delhi continued to witness rising temperatures, with the maximum temperature on Monday hovering around 40 degrees Celsius, three degrees above normal, the Met department said. The minimum temperature was recorded at 25 degrees Celsius, five notches above normal. However, temperature is expected to drop today as the weatherman has forecast cloudy skies, gusty winds and thunderstorm towards the night. The maximum temperature is expected to hover around 36 degrees Celsius while the minimum temperature could touch 28 degrees Celsius. The weather department attributed the change in the temperature to a western disturbance that will have an impact over several parts of north India, including the national capital.